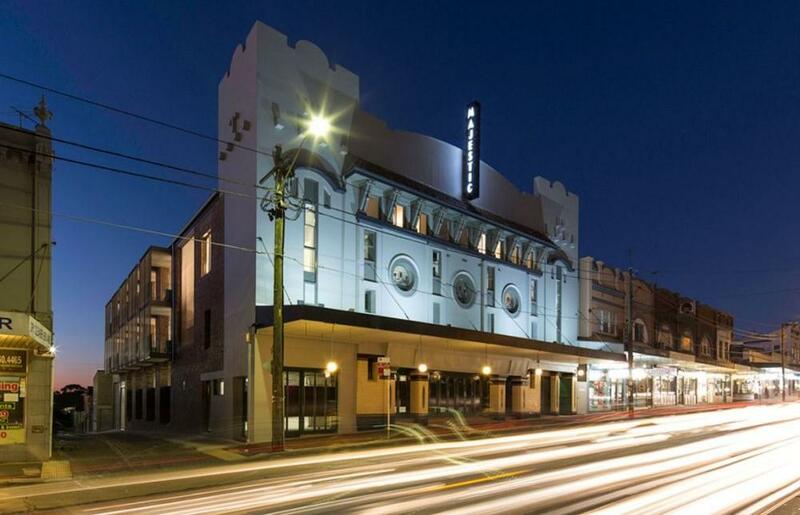 More »The Majestic Theatre was built in 1921 by architects Kaberry and Chard as a substantial brick building with a strongly worked, rendered façade to New Canterbury Road. It is suspected that the original building housed vaudeville productions, as there was modest stage area, and very small back of house. The quality of the architectural fabric, and its strong urban presence saw the building retained and transformed for new uses when the theatre ceased operation. This led to a series of modifications and new uses over time. In 1947 the building was purchased by Greater Union and renamed the Odeon Theatre. In 1953 it was internally modified for use as a cinema by architect Guy Crick, a well-known cinema specialist in the interwar period. In 1979 it became a much-loved inner urban icon, the Majestic Roller Rink. Up until its recent closure, the building accommodated a local social club. Insurance and liability pressures saw a number of proposals for public uses aborted. As such, the possibility of transforming the Majestic into residential apartments was considered. The new works retain the existing building volume, roof profile and perimeter walls, but the interiors have been altered to allow for the insertion of ground floor commercial/retail uses including street fronting café and three levels of residential apartments above. All the insertions are set out in relation to the structural bays and major elements of the original building. 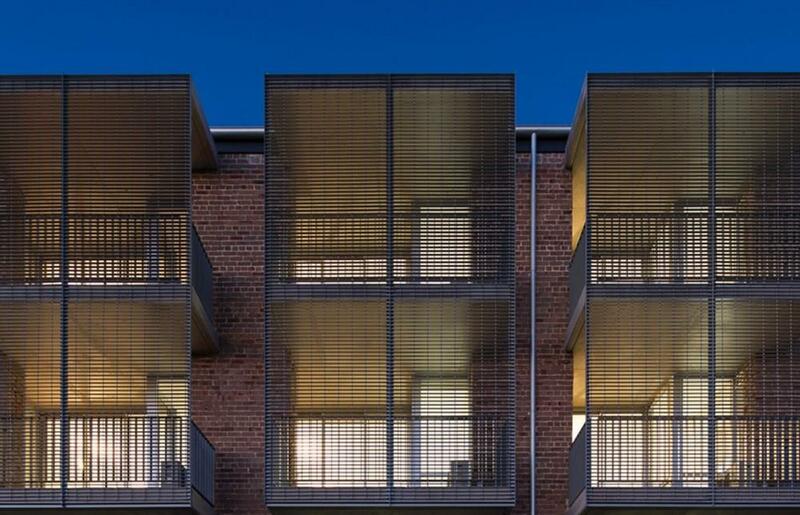 In total, 27 units are inserted within the original volume comprising a mix of one and one and a half bedroom apartments. Each end of the building is quirkily adapted into a series of highly individual apartments occupy the nooks and crannies of old projection rooms and back of house elements of the original building. Within the central volume of the theatre, effectively a new building is inserted that houses a diversity of apartments. 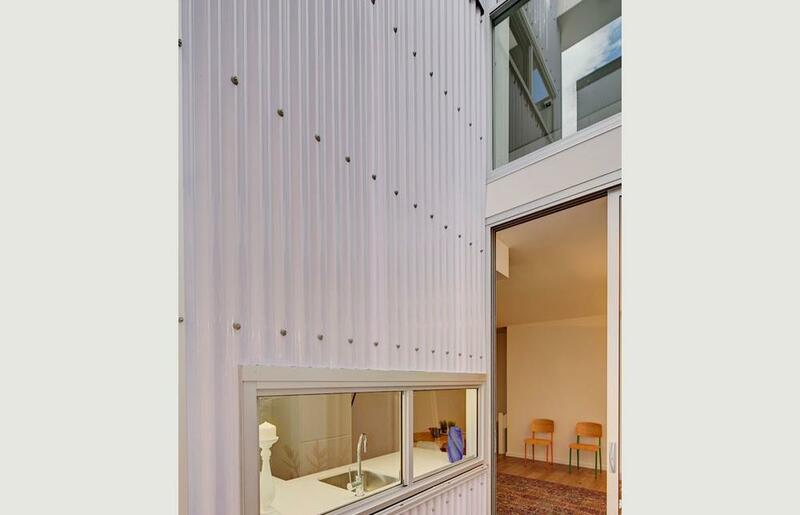 A series of single floor units front a laneway with a rich and varied inner urban outlook. To the side boundary a series of double height apartments are inserted with tall atrium spaces that provide light and air. Within the old roof space a series of double height apartments with loft bedrooms feature the original timber and iron roof trusses that were exposed during construction. Separating each end from the new central block, two of the original structural bays are retained as full height volumes with generous voids. These give the sense of the original scale of the interior volume, hold the residential circulation and offer further opportunities to draw sunlight and ventilation into the volume. 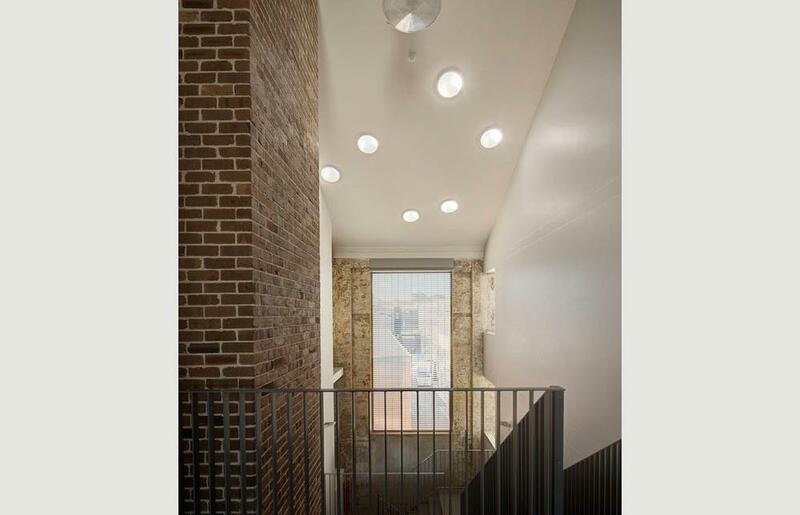 An original exit stair was also partially retained and integrated as a dramatic feature of the main residential entry. The Trinium Group specializes in the development of highly individual residential developments. 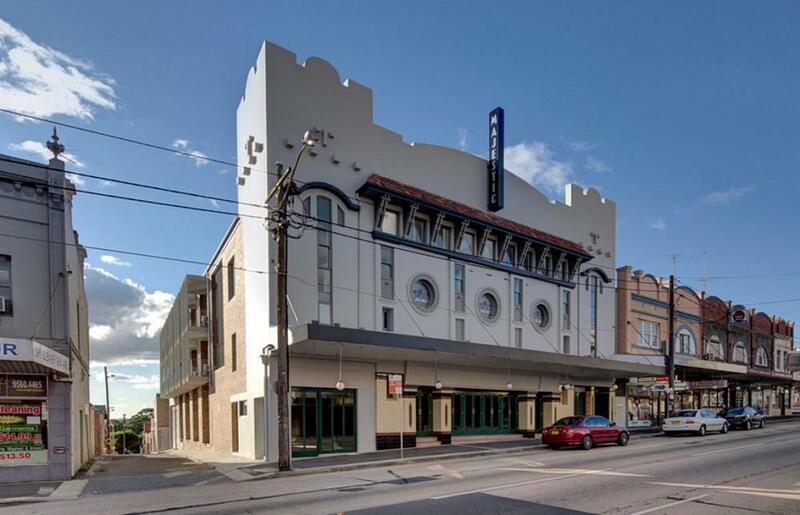 They have as strong interest in adaptive reuse, and purchased the Majestic Theatre in 2010 based upon their interest in its highly unusual architectural fabric, and its excellent location in the town centre of Petersham, on the main street close to the train station. The site had an existing approval for a standard residential conversion. The clients brief increased the yield on the site so as to better relate to the major lines of the building and to fund more ambitious restoration works. 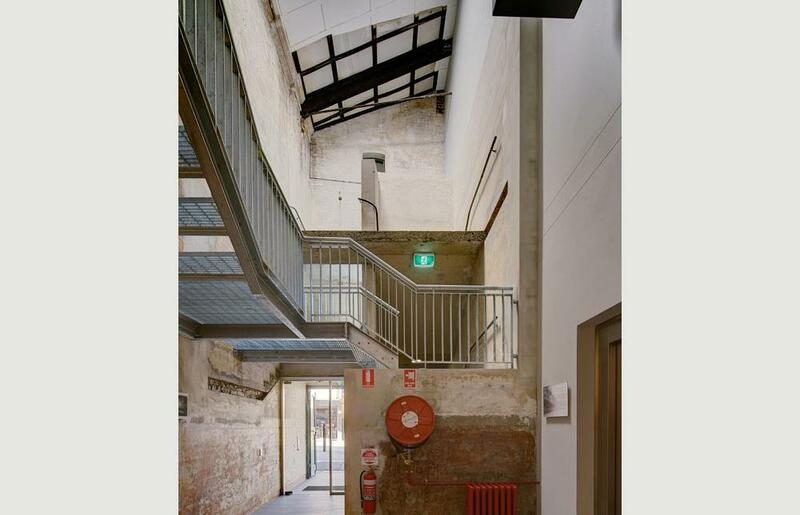 The building has a local heritage listing which required careful consideration as to how to insert the more cellular apartments into the original large volume in a manner that would allow the best parts of the original fabric to be retained and visible in the new works. 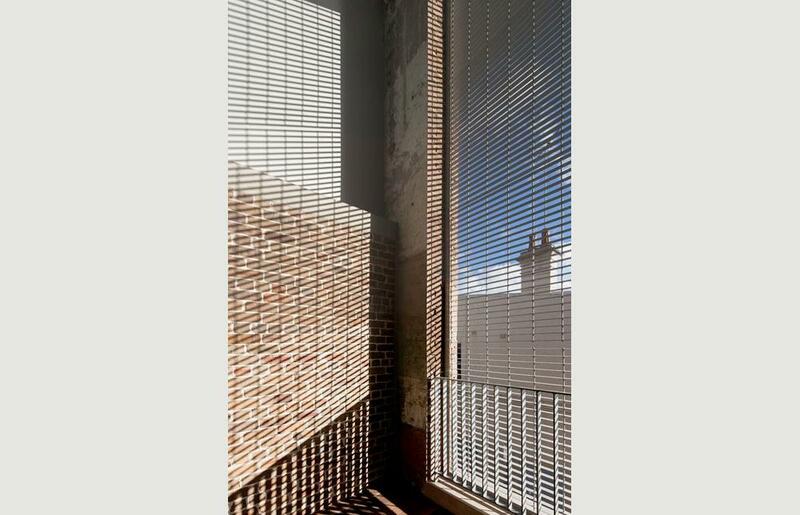 The original theatre and cinema uses meant that the building had an enclosed and mute quality, so design studies investigated how to make new openings in the original fabric that would provide light and air to the units, without weakening its strong walled masonry character. As always with such residential projects, the budget was tight, and an economy in planning and construction was important to fund restoration and interpretation works. For the fundamentals of environmental sustainability, the basic planning and spatial moves are the most important in terms of sustainability. 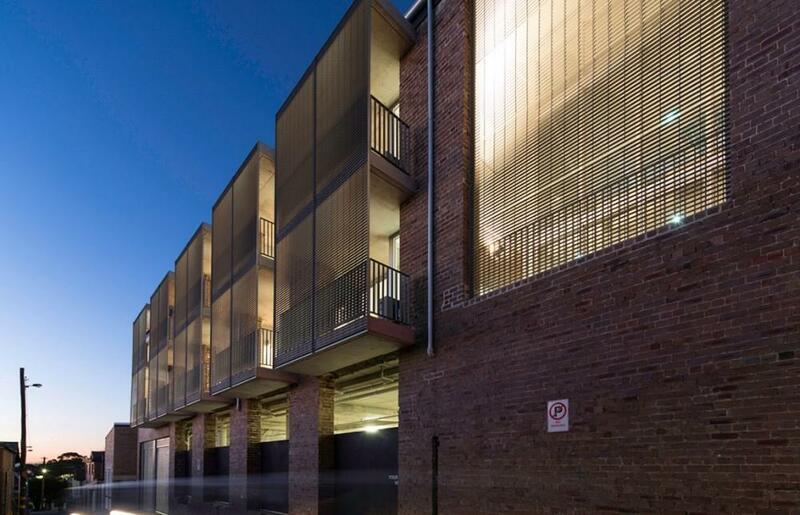 The reuse of an existing building, rather than the construction of an entirely new building is an important factor in terms of sustainability, saving much embodied energy in terms of new materials. 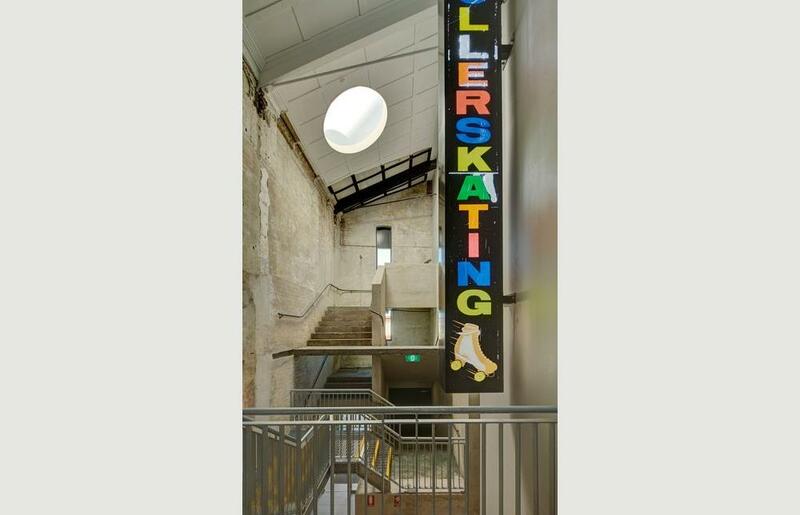 This not only pays dividends in terms of sustainability, but allows the new apartments to benefit from the worn patina of old surfaces and the discovery of old plaster moldings and decorative elements from the original theatre. 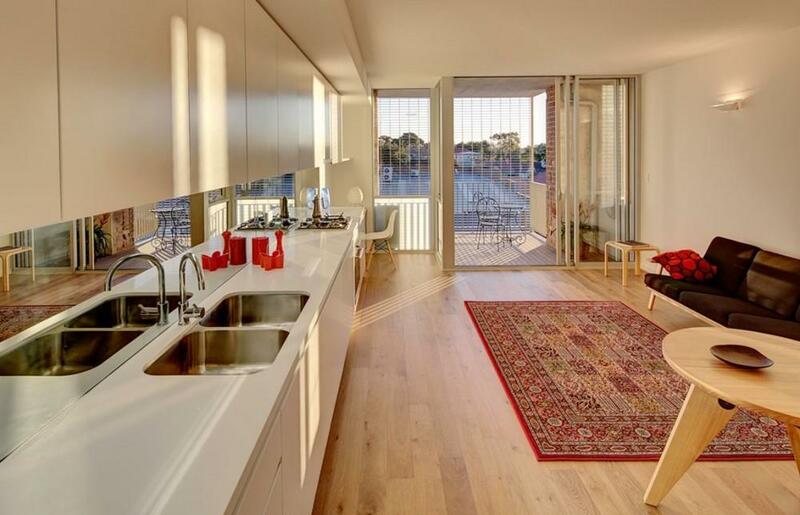 This gives the apartments a much warmer and comfortable atmosphere, than the uninspiring palette typical of speculative apartments. The key to the design was finding an arrangement that allowed all the apartments to make use of the perimeter for sun and air, while creating a cross section that would bring ventilation and lighting into the lower parts of the building. 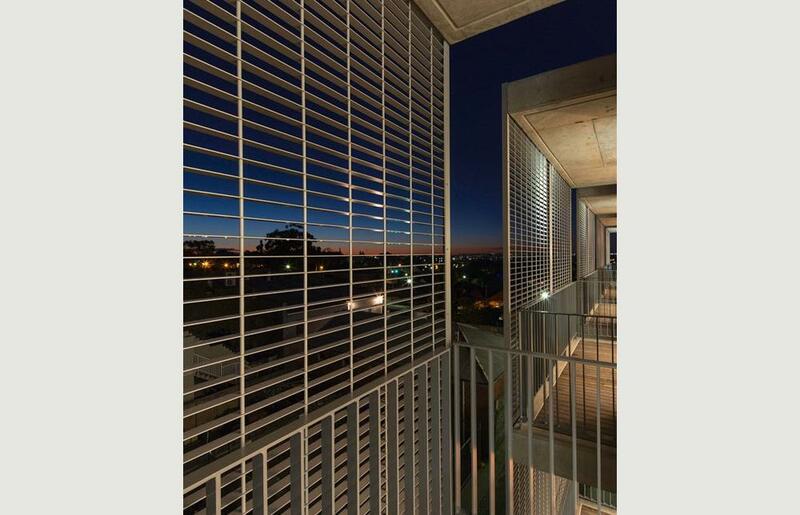 These moves ensure that all the apartments are adequately warmed and cooled passively through a combination of orientation, cross and stack effect ventilation. The clients have chosen to install air conditioning in the units, but the building has been designed to work without them, and we are hopeful that this will minimise their use. The construction process was difficult and unpredictable. 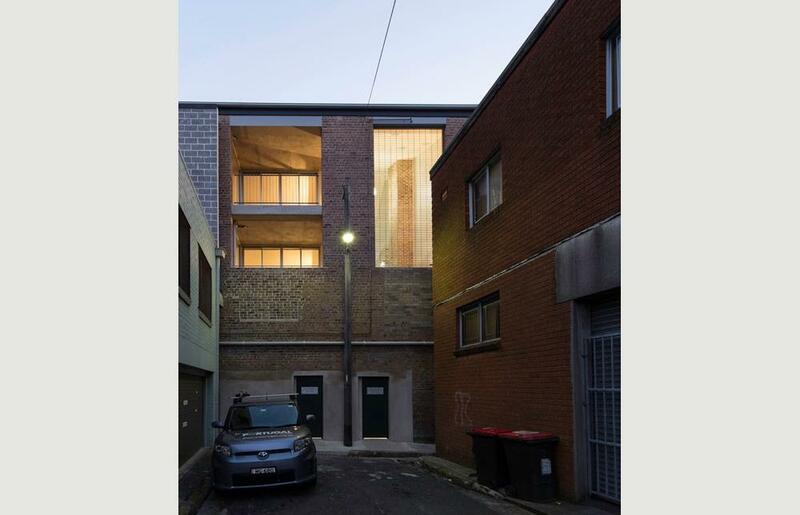 The new works involved the partial excavation of a carpark beneath the existing building, within its existing footings. This required the building to be stabilized while excavation was underway. Large-scale openings were cut into the lane and side elevations, which also required careful management to protect the structural integrity of the theatre walls. 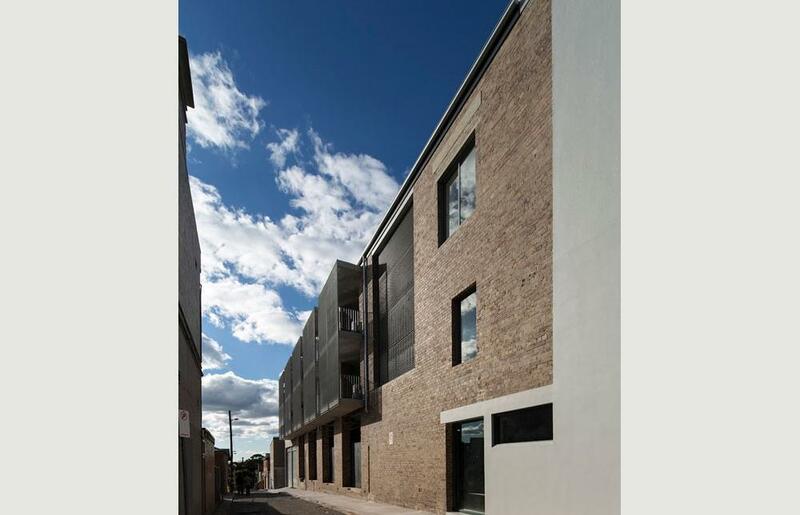 Growthbuilt carefully managed the construction process, enabling the works to be undertaken and a substantial part of the original fabric to be retained intact. A number of original features were identified during construction, and the client, builder and architect worked collaboratively to retain these features into the works as they were uncovered on site.